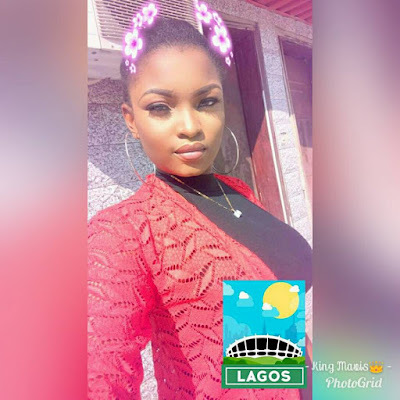 The lady pictured above, identified as King Mavis Amarachi, who almost committed suicide in Lekki area of Lagos on Tuesday, December 5th, has shared her touching story. "5-12-18 was the day I gave up on life. "I gave up on my mom, my brother, and my friends. I was tired of Life, Family, Everything. I have tried overdosing myself with series of drugs twice, but God will always send my mom to my rescue. 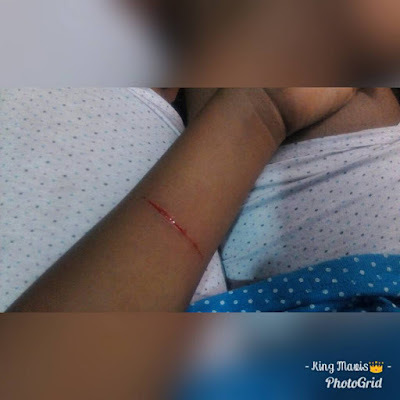 "I have been battling with depression for the past 6months. 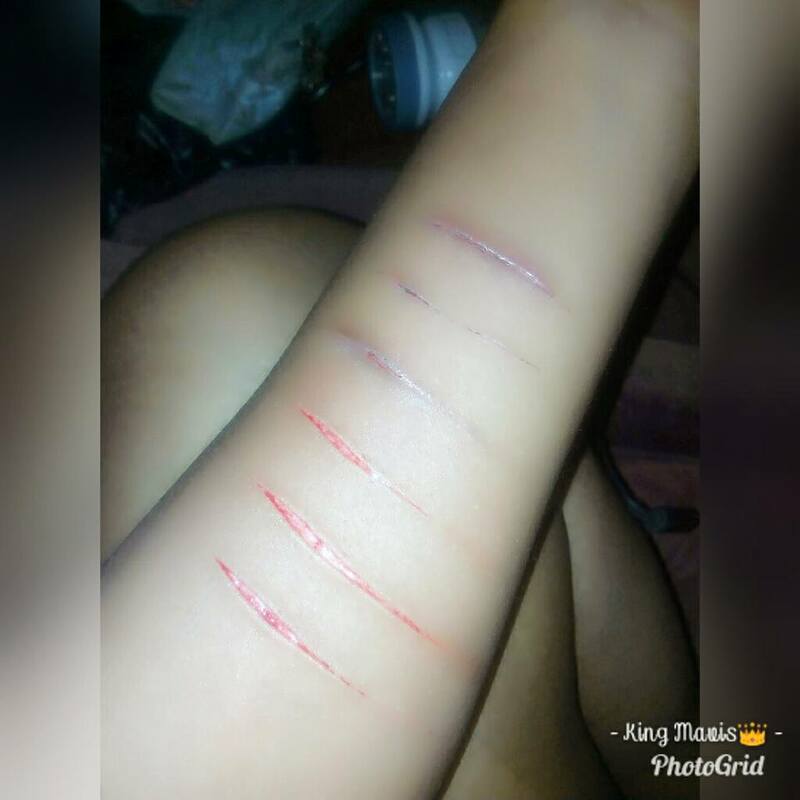 At first I tried cutting myself with blades to feel better, it helped a bit tho. One, two, three till it became a habit. 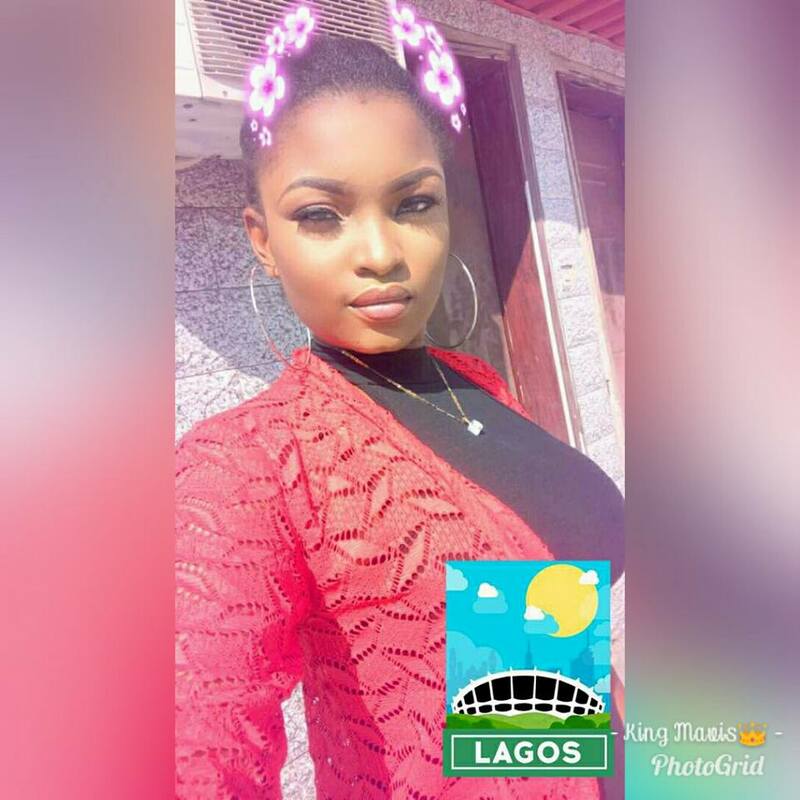 Yesterday I took the worst step of my life, I headed to law school bridge lekki to end it all. "When I got there I said to myself "yes this is my final bustop". But my Gracious God said No that he has plans for me. He sent his Angels to take charge over me, two policemen and a brother, they came at the peak of time. "Then I realized God's purpose for me. I realized I was selfish I never thought about the pain my mom would go through, what about my brother. I realized I only have God to talk to, the Almighty who is faithful in his words. "I have learnt to talk to him when I'm down, he would listen and won't judge me, he would give me peace of mind and solution to all my problems. I alone knows what am going through and I have only God to turn to.